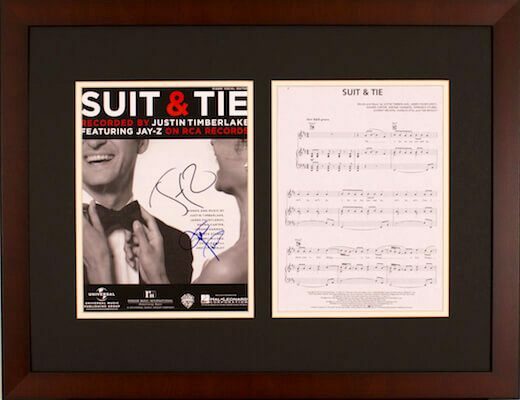 Looking for new silent auction ideas for your fundraiser? 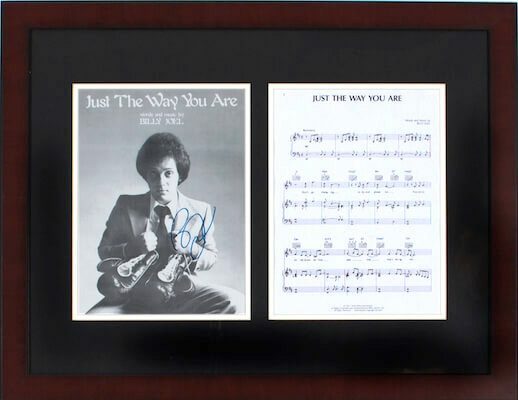 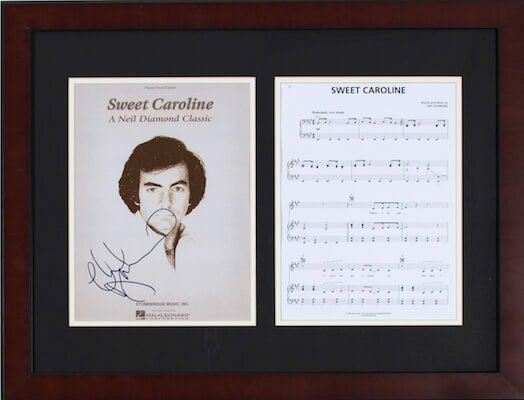 Well, look no further, consider showcasing autographed sheet music from one of history’s great music legends. 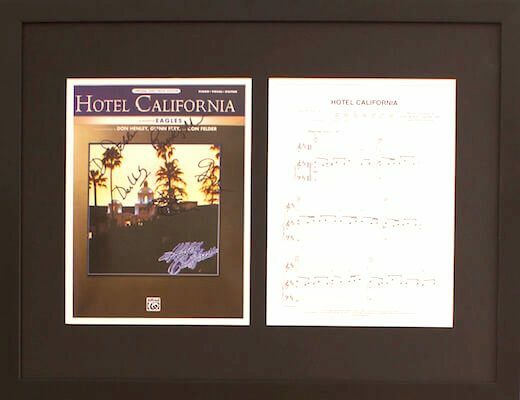 Charity Fundraising offers autographed sheet music and other silent auction ideas and packages for your next fundraiser at zero-risk to your organization. 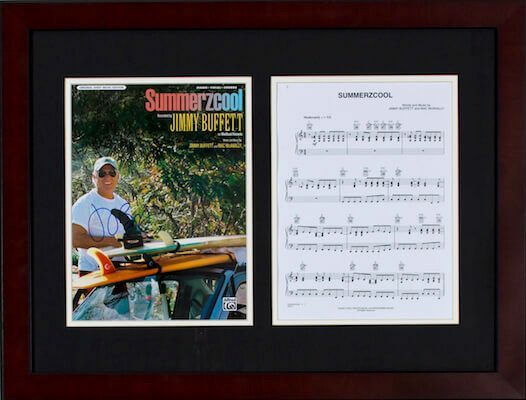 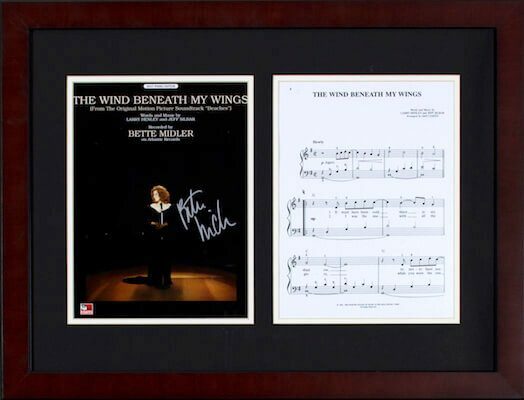 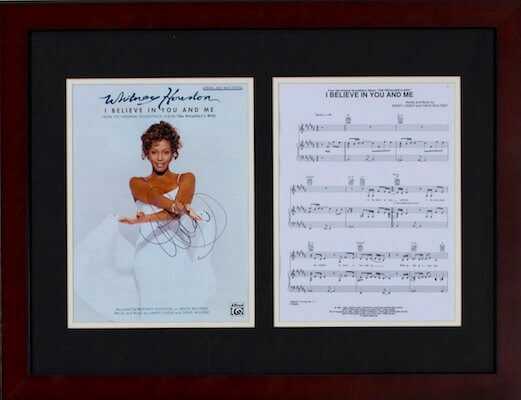 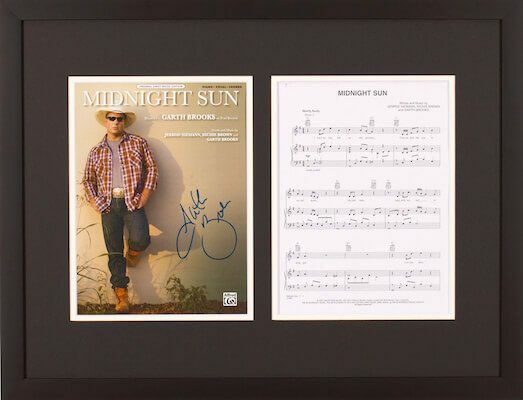 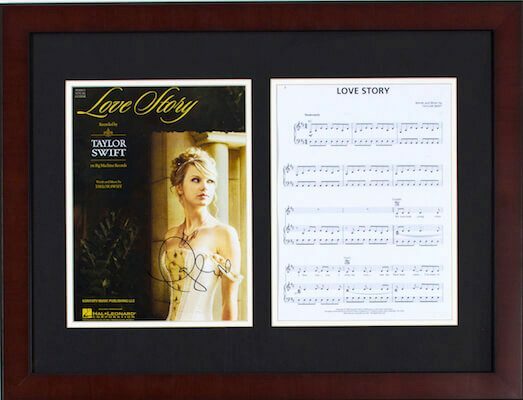 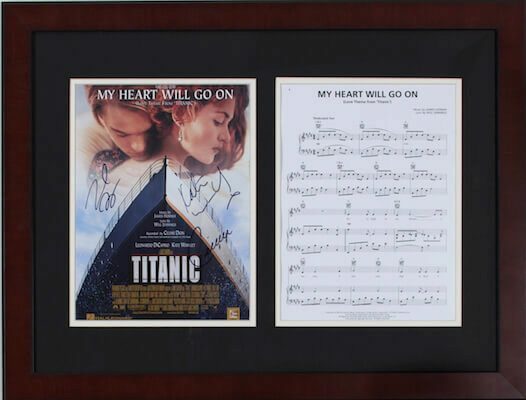 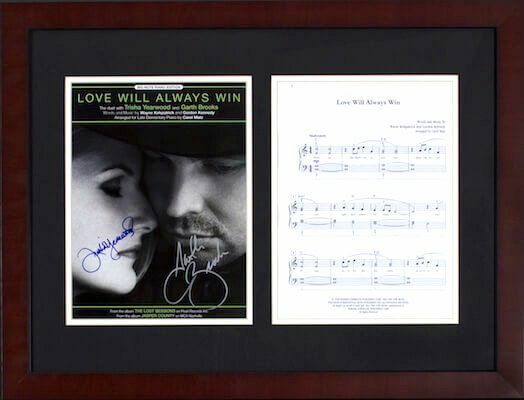 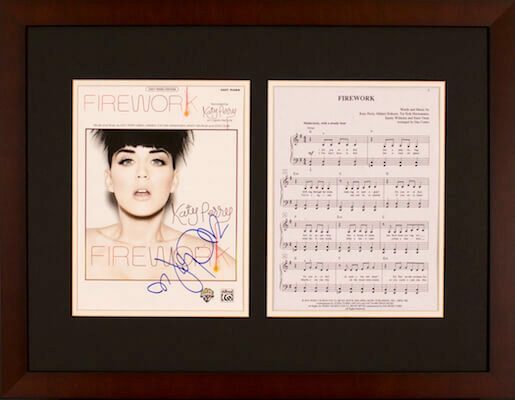 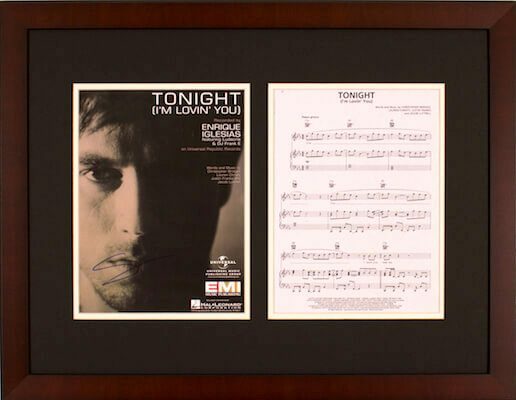 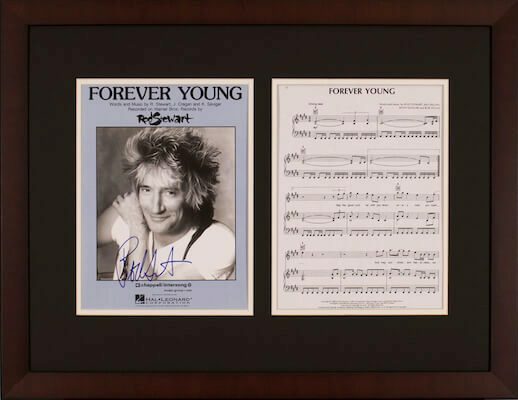 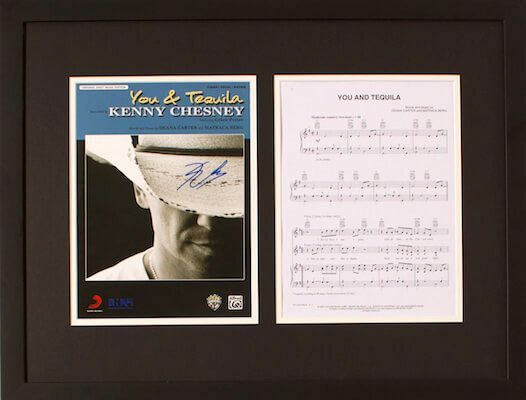 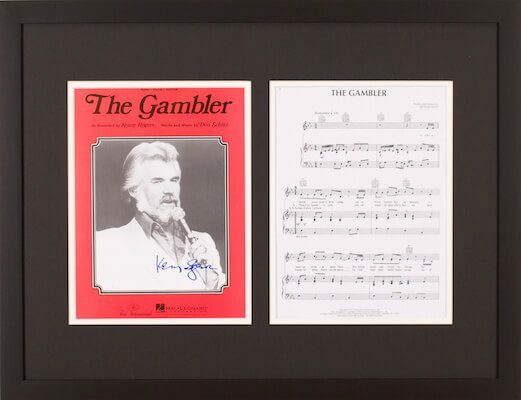 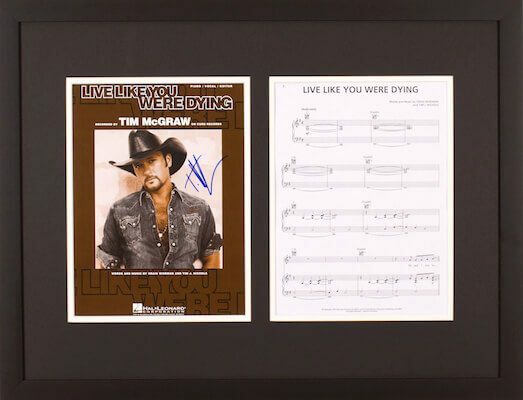 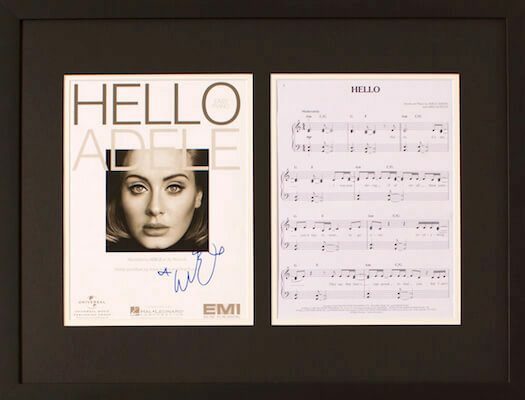 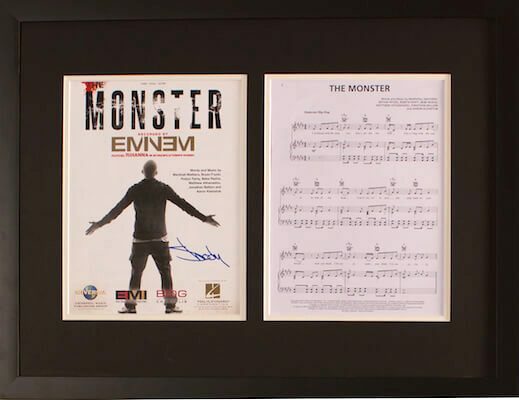 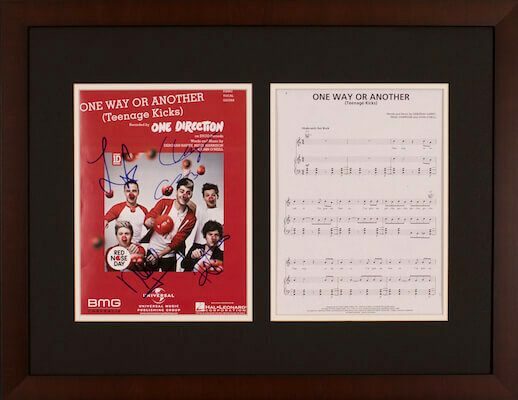 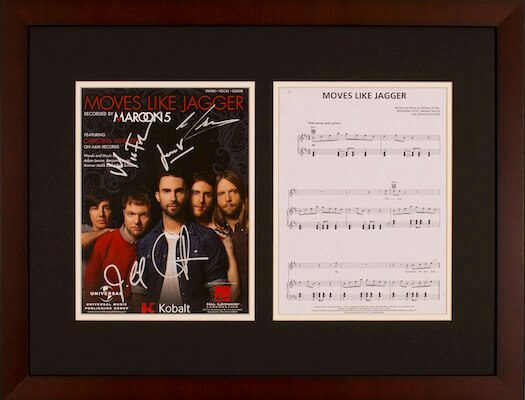 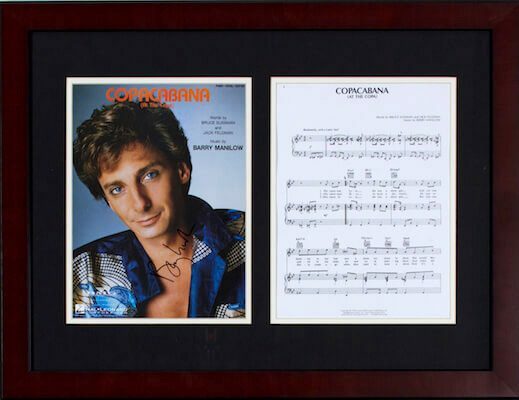 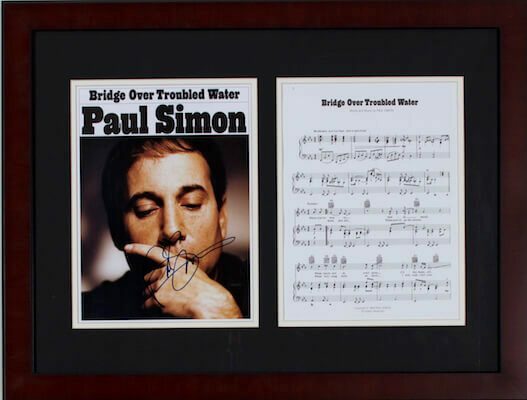 Adele, Jimmy Buffett, The Eagles, Taylor Swift and Whitney Houston are just a few of our autographed sheet music displays that can turn your average silent auction into a profitable and exciting event. 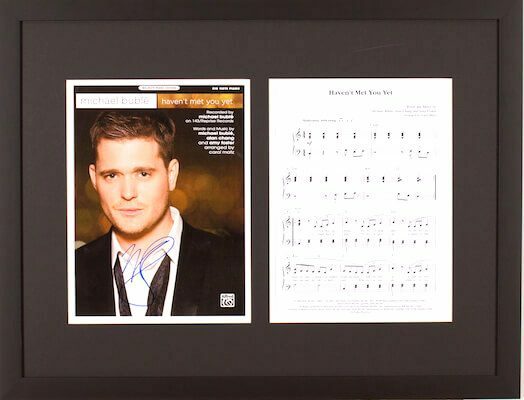 Contact Charity Fundraising today to reserve your autographed sheet music for your next silent auction.